Jim has been a CERTIFIED FINANCIAL PLANNER™ professional since 1982. 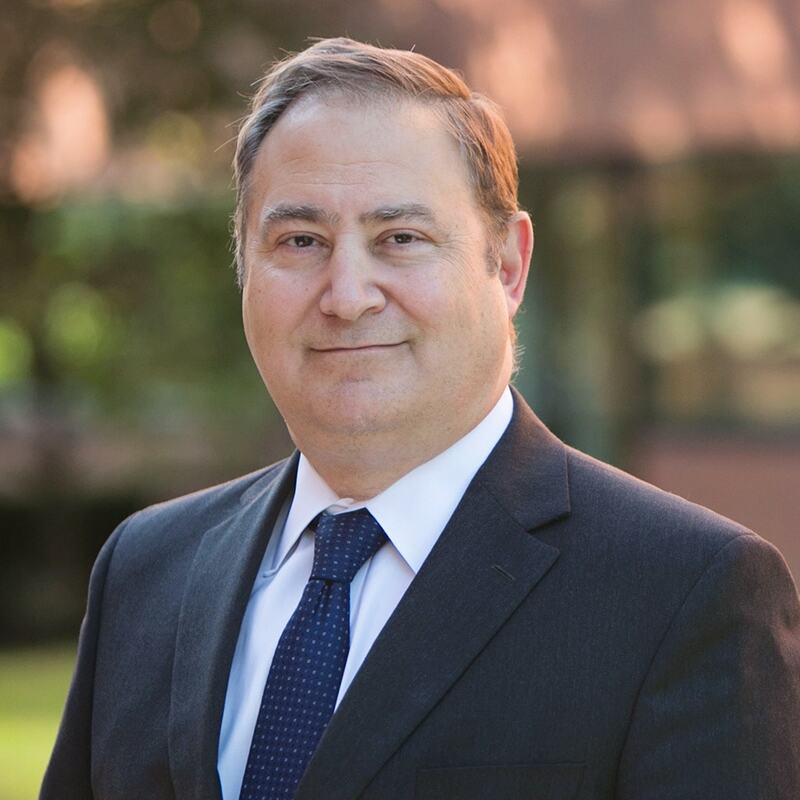 In August of 2000, he received his Certified Investment Management Analyst designation after study at the Wharton School of Business, and in 2016 he received his Certified Private Wealth Analyst designation after his study at the University of Chicago Booth School of Business. Jim specializes in complex wealth transfer and retirement transition strategies. He developed the first version of TGS’s proprietary Dynamic Contrarian Portfolio Strategy™, the asset allocation methodology that is at the core of the firm’s investment process. As Chief Investment Strategist, he is responsible for coordinating TGS’s investment research initiatives and for recommending changes to the firm’s Investment Committee. He is also responsible for developing content for the firm’s new financial advice models for physicians, known as TriageMD. Jim has created and delivered workshops for young physicians and is the co-author of two books for doctors: Pay Yourself First: A Financial Guide for Doctors Entering Practice and Changing Outcomes: A Financial Recovery Strategy for Peak-Career Physicians. Jim graduated from Swarthmore College in 1978 with a degree in history. He has been managing individual client portfolios since 1978. Jim worked for Shearson/American Express and for Merrill Lynch, where he was an Assistant Vice President in the Media, Pennsylvania office.  He co-founded TGS Financial Advisors with David Burd in 1990. Born in Richmond, Virginia, Jim resides in West Chester. He is married to Amy, a Measurement Specialist for A. I. Dupont Hospital. They have three children: Jack, Katharine and Alex. The family attends Holy Trinity Episcopal Church in West Chester, where Jim has served as a member of the Vestry, as Senior Warden and as Accounting Warden. In 2007-2008, the Hemphill family traveled for a year and a day, visiting 26 countries on five continents. For Jim’s thoughts on the markets, politics, travel and wine visit his blog, The Glass Half Full.